I have been grooming for over 14 years and to me grooming is a never-ending learning process. I have Russian Black Terriers Mini Poodle & Mini Schnauzer I have been showing them a champion level for the last 8 years. I have been placed at Crufts for the last 8 years which I am very proud of. I am a multi-award winning groomer in different breeds and have competed aboard. I was very lucky in being offered a job at Oakland’s College as an assistant groomer in September 2010. I then went on to take over the teaching role of the level 2 City and Guilds qualification, and in 2013 started the level 3 qualification at Oakland’s College. I am very proud of what I built at Oakland’s College and thank them for the opportunities they have given me. 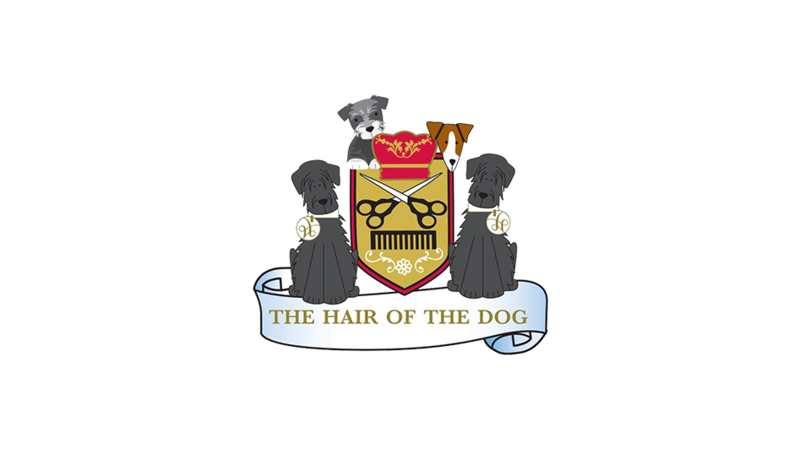 I am now running my own grooming salon and teaching school to provide a quality area for up and coming groomers to learn in I will only be having 2 learners at a time. I teach Level 2 and level 3 city & guilds. Course days can be to suit the learner please call me for more information.